How do you make the already insane 205mph capable 2017 Audi R8 V10+ even better? Add the full Vorsteiner VRS Aero Carbon Fiber Program. This complete kit replaces the factory components with a revised Front Spoiler, Rear Diffuser, and massive Rear Wing. 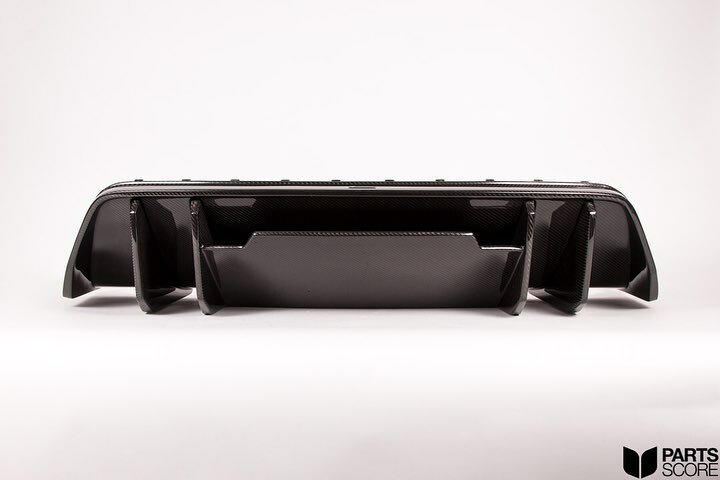 Sparing no expense all of Vorsteiner’s carbon fiber products are made from 2×2 Glossy Autoclaved Pre-Preg Carbon Fiber and use factory mounting points for straight forward installation. 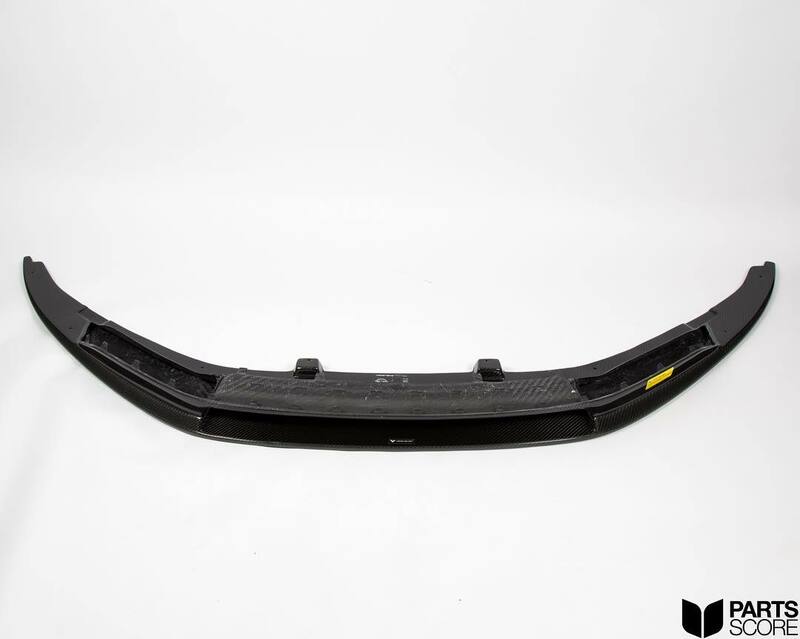 This is the same technology that many OEM’s use to produce their carbon fiber and is truly reserved for only the highest end of aftermarket performance products. When the car in question can do over 200mph quality is key. 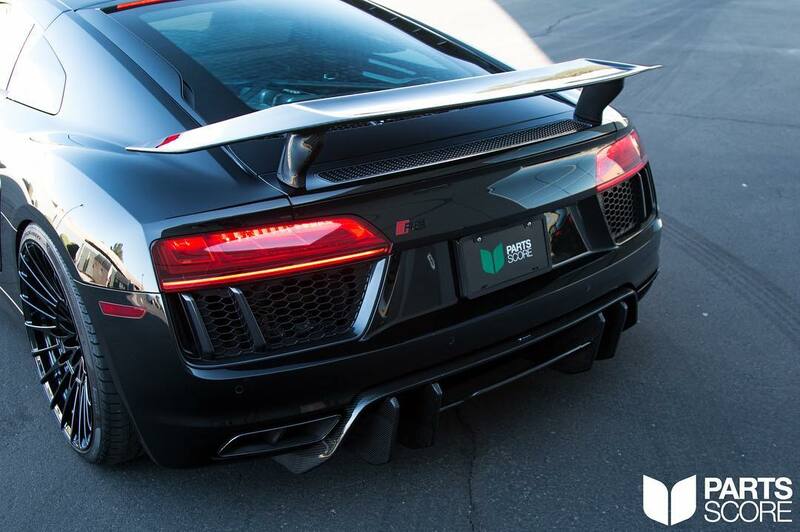 The visual changes truly take the R8 V10+ to the next level and there are not enough adjectives in the dictionary to properly describe the VRS Aero Program, below are photos of the full VRS Aero Kit installed on the Audi R8 V10+. 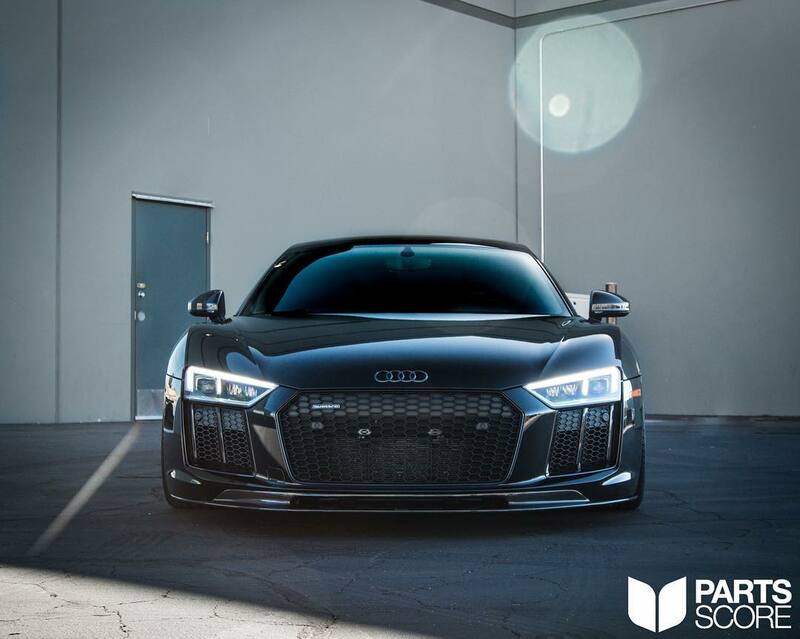 In addition to the Carbon Fiber this Audi R8 also is lowered with a KW H.A.S. Kit & sits on Brixton Forged Wheels. To learn more about both of these products click here for a more in depth article about the H.A.S. Kit, and click here for a more in depth article about Brixton Forged Wheels. Sitting pretty with the full VRS Aero Kit, KW H.A.S. Kit, and Brixton Forged wheels. Stunning looks with the Vorsteiner VRS Aero Front Carbon Fiber Spoiler. This massive rear wing and diffuser is all that the competition will see when you blow by them at 205mph! 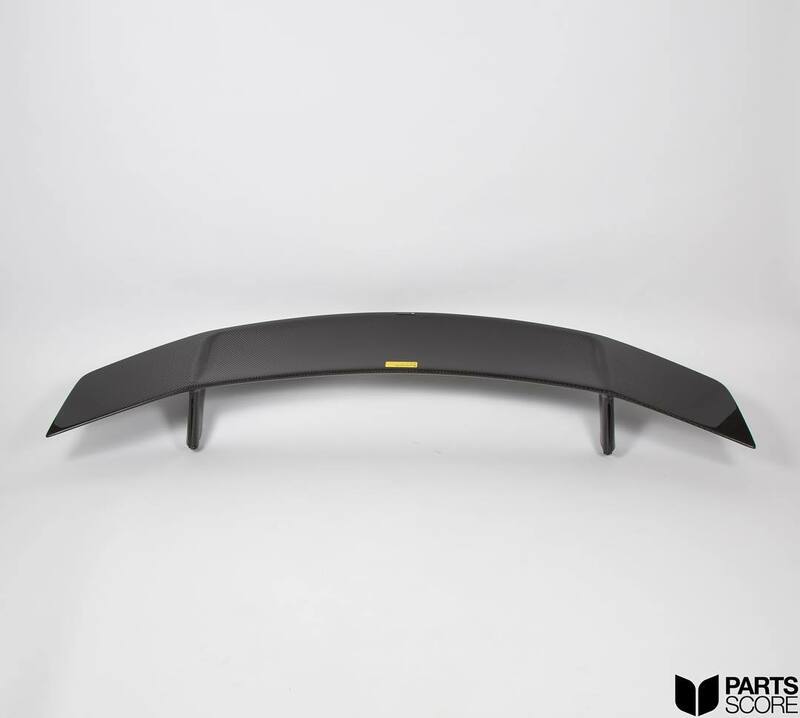 Shown here is the VRS Aero Front Spoiler prior to installation. Who doesn’t like a big wing? VRS Aero Rear Spoiler.